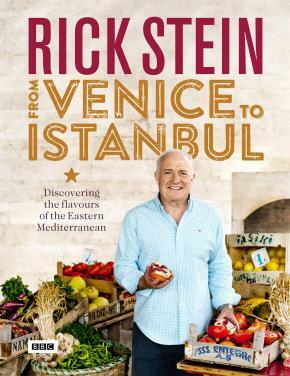 From the mythical heart of Greece, to the Black Sea flavours of Croatia and the Eastern influences of Turkish food, Rick Stein: From Venice to Istanbul will share over 100 recipes inspired by centuries of tradition and history. Forever influenced by its past as part of the Byzantine Empire, the Eastern Mediterranean stretches from Venice to Albania, to Croatia, Turkey and the shores of Greece, and stands as a gateway between East and West. This melting pot of cultures inspires the unique and exotic character of its cuisine, which Rick Stein blends with his own passion for fabulous produce, fresh seafood and authentic cooking. Using influences from the Middle East, North Africa and the Balkans, Rick will share recipes such as garlic shrimps with soft polenta, stuffed squash leaves, and yoghurt baked lamb. 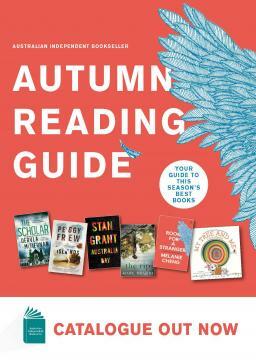 Accompanying the major BBC One series, Rick Stein: From Venice to Istanbul is a visually stunning collection of inspiring recipes to evoke the magic of the Byzantine Empire at home.